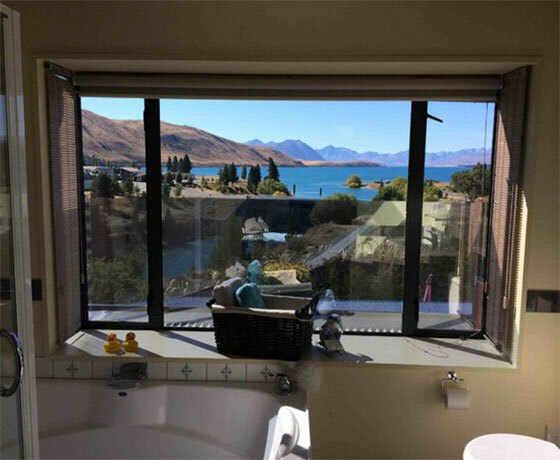 Enjoy a fully self-contained, stylish Lakeview apartment with breathtaking panoramic views of Lake Tekapo and surrounding mountains. 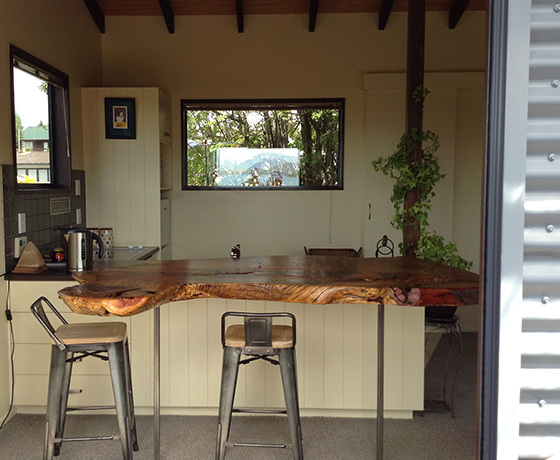 Located at the end of a quiet cul-de-sac, the apartment is a short walk to the Church of the Good Shepherd and Lake Tekapo Village. Enjoy the crisp fresh air while taking in the amazing views from your private deck. At night, sit out and enjoy the spectacular starry nights. 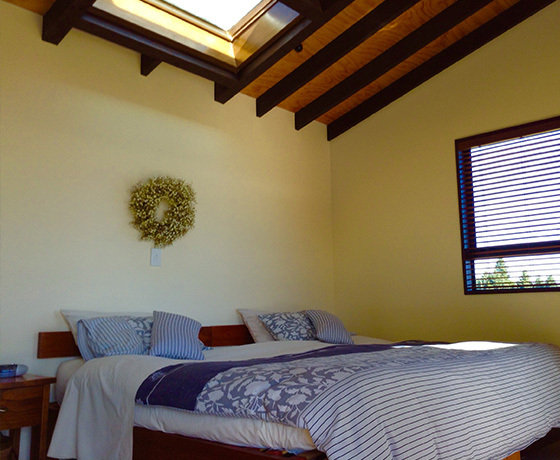 Skylight over the bed – view the stars! 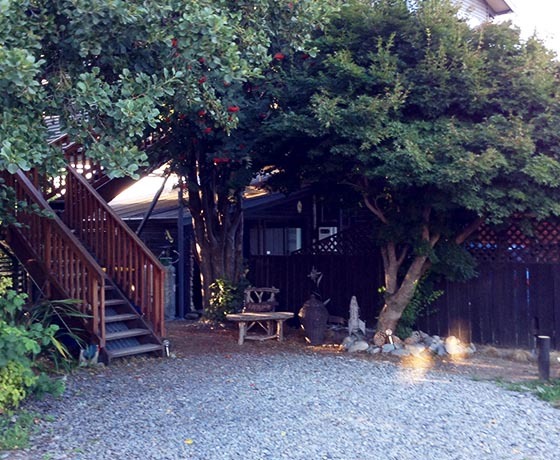 How to find Tekapo B2 Lakeview Apartment? Driving from Christchurch, take the second street on the left when arriving in Lake Tekapo called Greig Street. Driving from Twizel, drive over the bridge and turn right onto Greig Street. Take the next street on the right (Scott Street) then turn right into a cul-de-sac. Tekapo B2 is clearly sign posted.